Join us for the 5thAnnual SPARK Fun Run – It takes a Village! 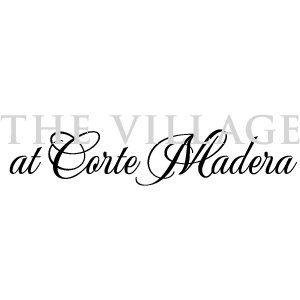 The 5thannual SPARK Fun run takes runners around the beautiful marsh area across from The Village at Corte Madera. Starting and finishing at The Village’s Center Court (by the Microsoft Store), participants and spectators can enjoy food, drinks, live DJ, Microsoft gaming station, raffles, photo booths, tables with free swag and more. Cost: $25 per entry ($10 for preschoolers; strollers welcome but please (no scooters/no dogs please). Early registration deadline is Sept 12th and get a Fun Run trucker hat!